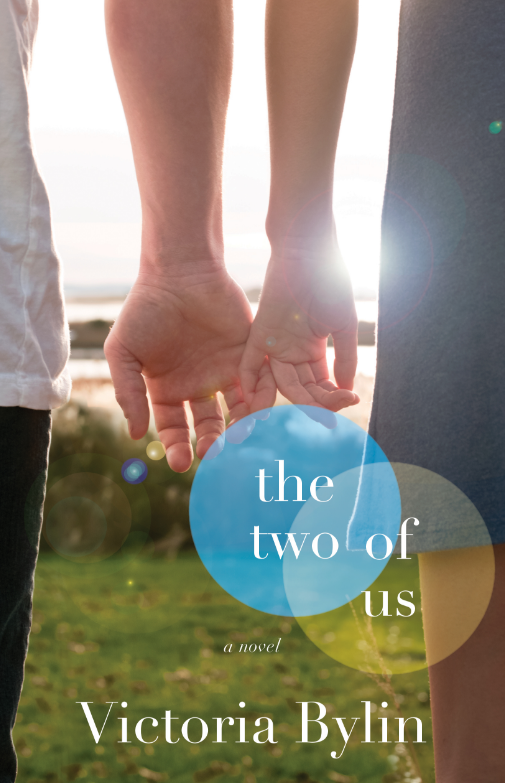 BTSCelebs recently received Victoria Bylin‘s new book “The Two of Us”. Her easy-to-read novel helped me vget to chapter 11 already! The tragedies uniting the main couple (Mia Robinson and Jake Tanner), Jake’s parents and a young couple are unreal. From hearing loss to a debilitating disease, Author Bylin promises to make readers break out the tissues as the chapters go by. I’ll be back with the complete review soon. This entry was posted in Books, Entertainment, Reviews, Uncategorized and tagged Inspiration, love, reading, romance, Victoria Bylin. Bookmark the permalink.